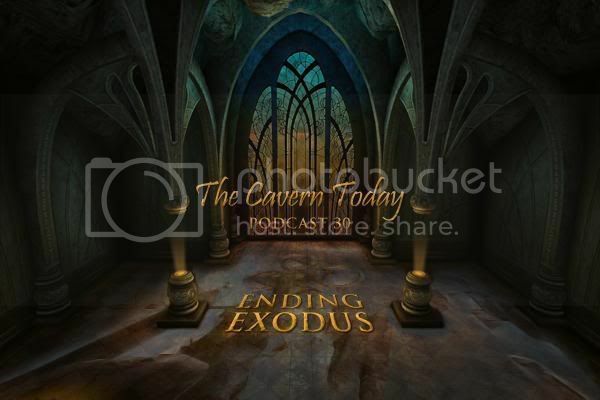 The Cavern Today presents Ending Exodus...Podcast 30. This Podcast has news, a recap of events of the Exodus episode, TCT talk, comedy, an original musical piece by Jeff Wise called "The Fountain," a new Mad-Lib, as well as Shaeri's "that's just me." We sincerely hope you enjoy our Podcasts as much as we do bringing them to you, our listeners.